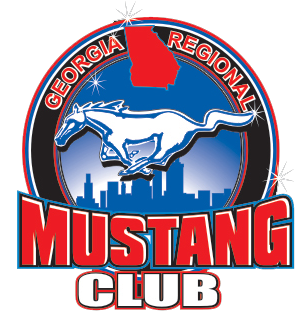 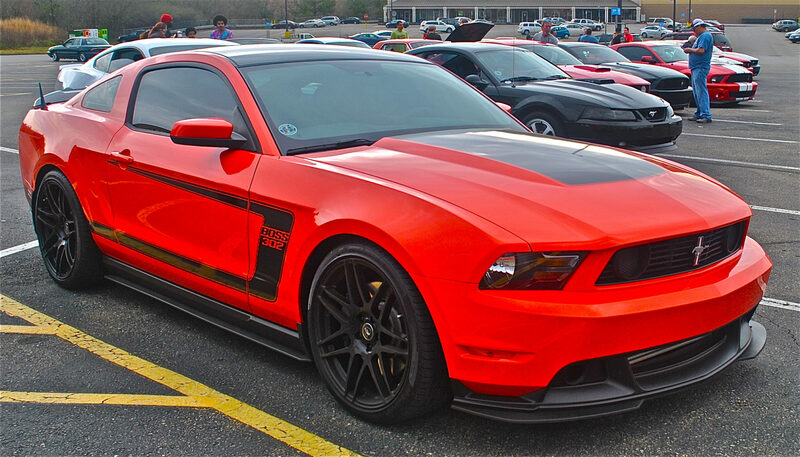 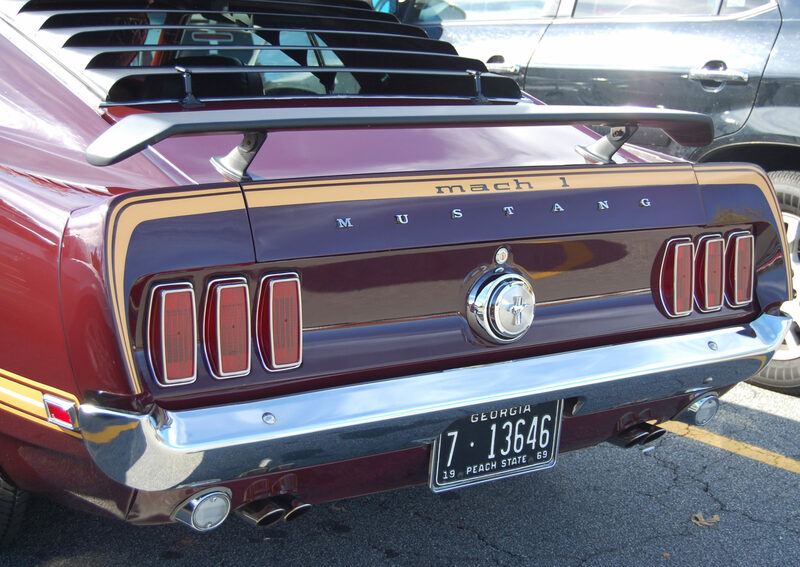 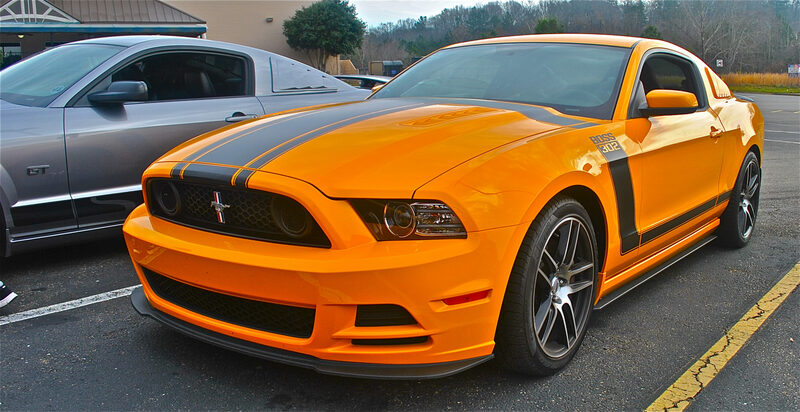 The Georgia Regional Mustang Club is based in the Atlanta area and is dedicated to fun and informative activities for fans of all Mustangs, including classic show cars, performance cars, and daily drivers. 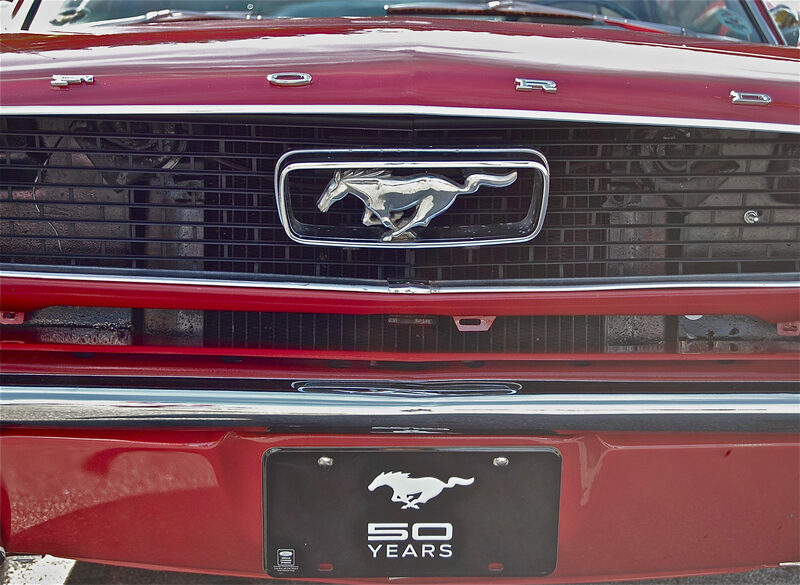 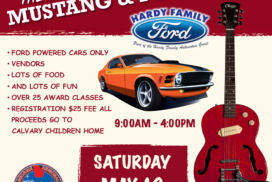 In 1964, Ford Motor Company created the pony car revolution with “Mustang, the car designed to be designed by you.” Our club membership strives to help you do things you want to do with your pony and provides access to car meets, track days, cruises and cruise-ins, garage days, and informative clinics to help you restore, detail, tune, and drive your ride. 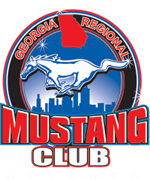 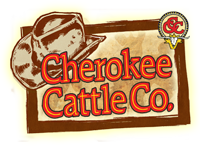 Join us at our next club meeting or car event and let us show you the benefits of being part of the club!